One of the greatest synthi-album ﻿finally reprint by Mondo Groove Records (Div. of Cinedelic). 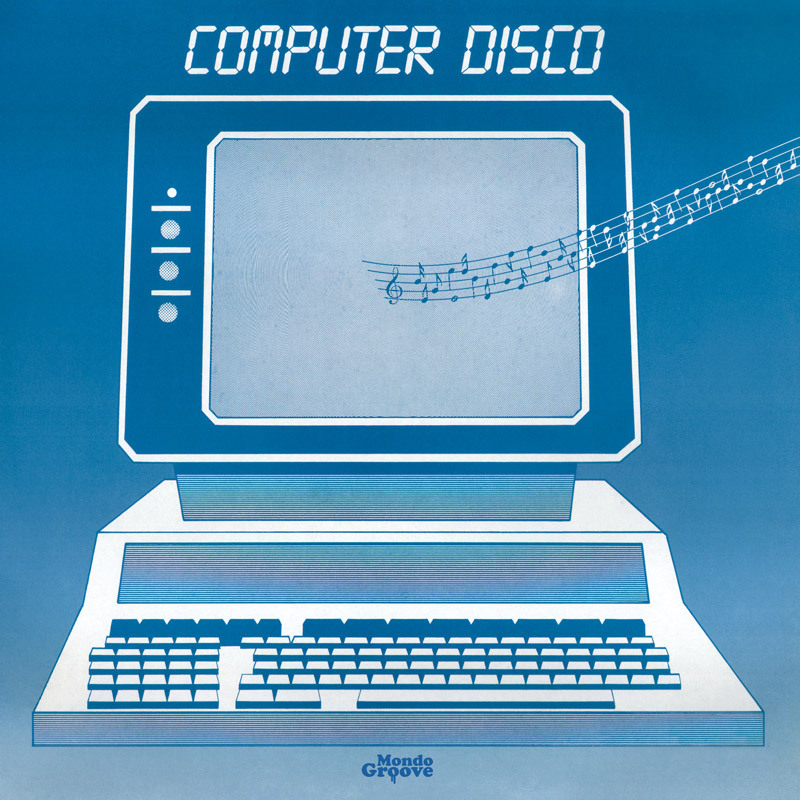 Original released in 1982, COMPUTER DISCO is the most Kraftwerk-ian italian album. Marcello Giombini was a pioneer of early sequencers and in this cult LP produced cheesey cosmic synth pop a little bit italo disco oriented. Every fan of 70/80’s synthesizer music and electronic djs should at least give this a listen and put in his collection.